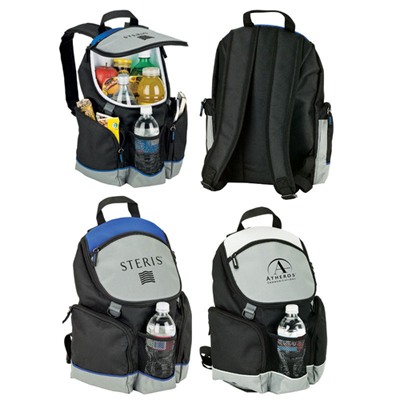 This promotional Coolio 12 Can Backpack Cooler is a classy addition to your summer marketing campaign. 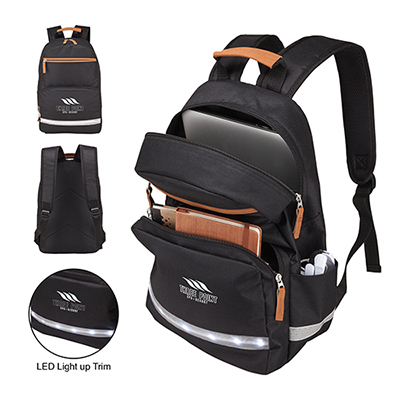 Crafted using a high-quality material, it ensures lasting utility. 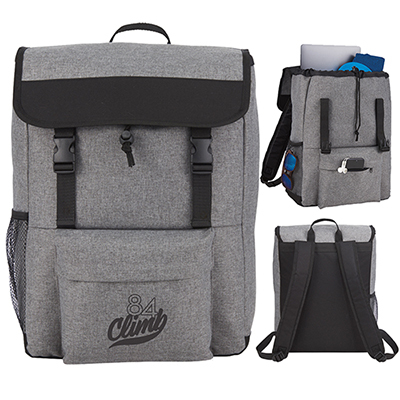 This backpack cooler includes a main compartment with a heat-sealed PEVA lining and adjustable padded backpack straps. 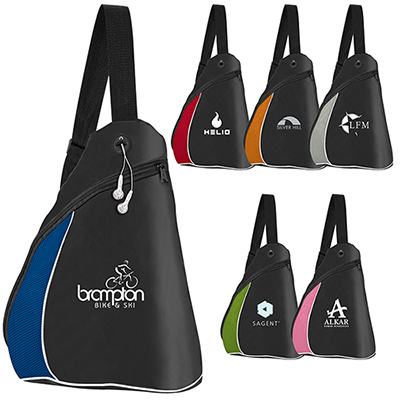 Showcase your logo and order it today! "We are very impressed by the quality of this product and plan to use it again the coming football season. " "Just the kind of product I needed for my brand! " 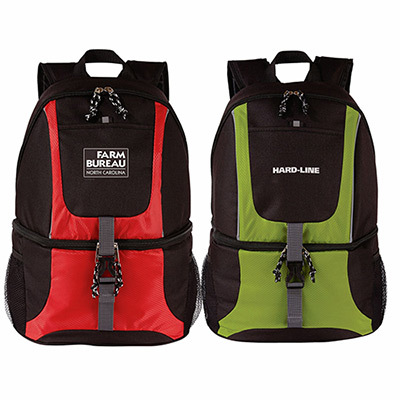 Ideal for hiking or your next outdoor adventure!